Prima aparitie a Genocide! 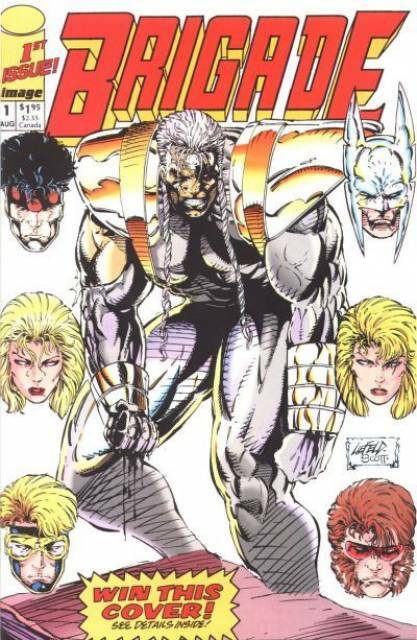 “Sabotage” de Rob Liefeld, Marat Mychaels si Hank Kanalz/Eric Stephenson. Battlezone, Coldsnap, Seahawk, Atlas, Thermal, Kayo, Stasis, Genocide; Pin-ups ale Battlestone & Brigade de Marat Mychaels. Be the first to review “Brigade 1 (Primul Genocide)” Click here to cancel reply.